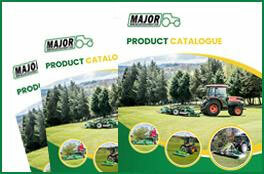 Please click on the images below to download our most up to date product brochures. 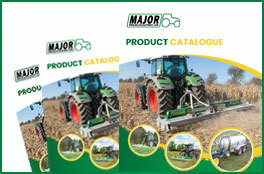 Major Equipment’s latest product catalogue provides in-depth product details and specifications on our range of agricultural mowers and slurry handling products. Major Equipment’s latest product catalogue provides in-depth product details and specifications on our range of professional grounds maintenance mowers. 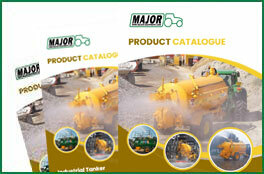 Major Equipment’s latest Industrial tanker catalogue provides in-depth product details and specifications on our range of custom designed industrial tanker solutions.